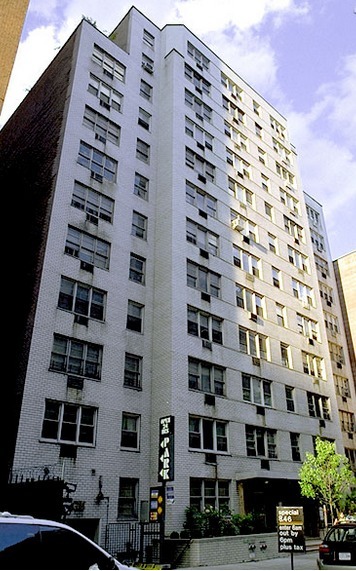 215 East 80th Street is a building located in Yorkville, Manhattan. The building was built in 1963 and has 145 units and 13 stories. Please Upload a Cover Letter. Employment Letter stating position, annual salary and length of employment. Please complete Application Acknowledgment (enclosed). Please upload three (3) Personal Reference Letters for each applicant. Subtenants are not permitted to have dogs.